Working as a volunteer, during times of unemployment is a proven job search strategy. It makes you an insider and creates the potential for landing paid employment with your volunteer organization. 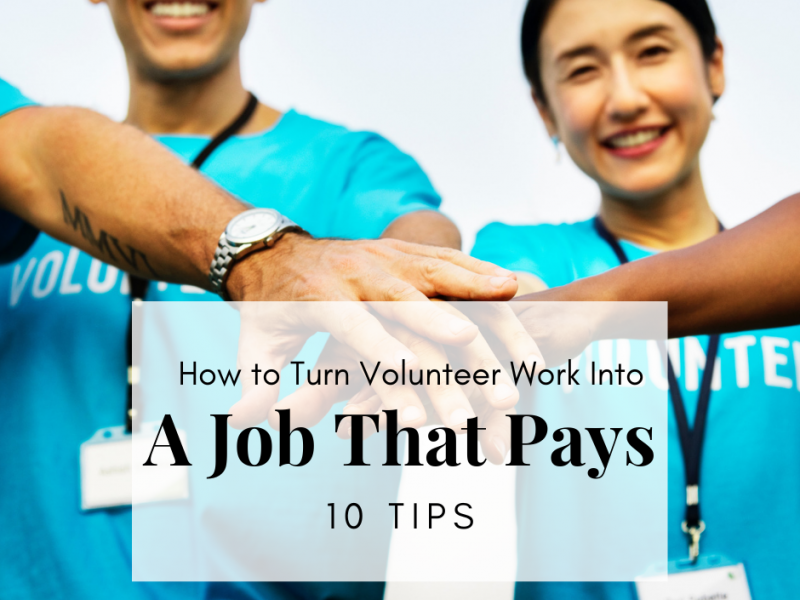 In this post, we’ll share 10 tips for leveraging volunteerism to create a paid job opportunity. 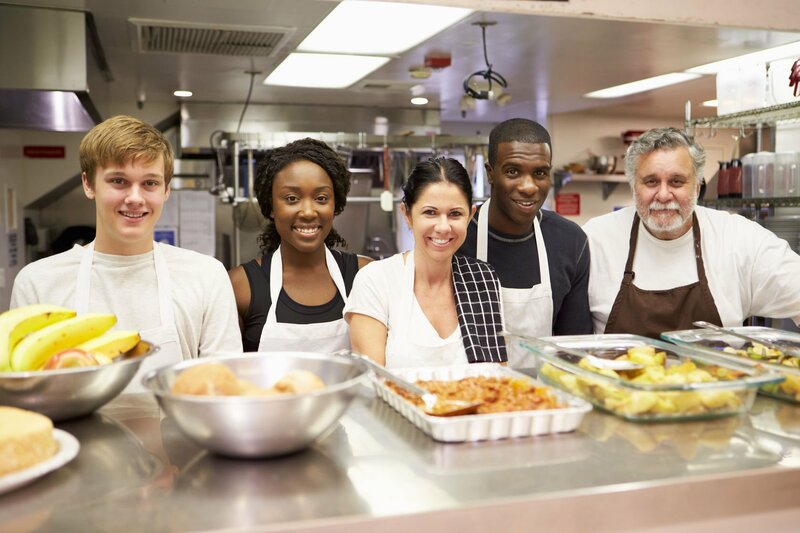 Volunteering offers a slew of benefits for unemployed individuals in the job search. In addition to filling resume gaps and keeping you sharp, it will also help you gain the transferable skills needed to prove your experience. But what happens when your volunteer organization is also your target future employer? Well, the answer is simple: Use your volunteer time as a way to network internally and leverage your internal relationships, to land a job. One of my clients had been splitting her time between the job search and volunteering at a non-profit after completing a year of service with AmeriCorps. Being no stranger to service from her recent AmeriCorps work, volunteerism was only a natural way to fill her time. Coincidentally, it was also a great networking strategy. She had spent 6 months in the job search with no luck. When the results didn’t roll in, she knew she needed some extra support. Even though my client had been hunting for jobs, her passion was service-oriented work. She hoped to eventually become a paid employee of the non-profit where she was volunteering. She was even privy to the company job board but she wasn’t sure which route to take in the application process. What she really needed was help raising her hand for the job. She wasn’t exactly sure if she was qualified after analyzing the job description but she knew that she had the capabilities, passion and hunger to make the job hers. With a little tweak of strategy to her resume, cover letter, and Linkedin and a whole lot of interview prep, she was able to communicate she was the right person for the job. Not only did she land the job, she also survived multiple interviews. To get to this point, she engaged the right contacts, and ultimately brought her job search to an end! Here’s how she did it. This is what you need to know about turning your volunteer work into an opportunity. A true volunteer, gives back without expecting anything in return. That’s the spirit you should adopt even if you are hoping to use volunteering as an entry point into the company. Many non-profits or volunteer-run organizations have tight budgets and won’t just hire anyone. Furthermore, anyone who’s spent time in the world of non-profit knows you need to be able to roll up your sleeves and pitch in. This is what the company needs to see. There’s no bigger turn-off for a volunteer supervisor than someone asking about jobs after only a short time volunteering. 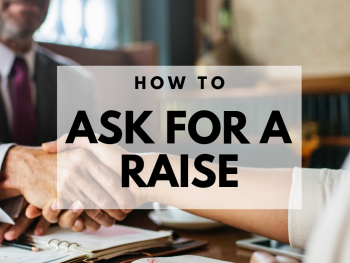 If you’re going to even contemplate landing a job, your supervisor and teammates need to see you are committed, hard-working and capable of being added to payroll. The team you work with or support through your volunteer work is incredibly valuable for networking. Get to know everyone around you and raise your hand for projects that will expose you to different teams. This will show that you can start to build relationships that may serve you well. It’s all about who you know in the job search so make knowing everyone your mission. The powers that be know you signed on for volunteer work. They view you as a volunteer so don’t assume that they will know you are interested in a full-time job. You have to let them know you are interested. It’s not enough to just see job openings on the organization’s website. You have to express your interest. With larger, national organizations the job postings are probably being managed out of corporate headquarters. This means that the hiring powers likely have no idea who you are. When there’s an opening, don’t be afraid to speak up and make your interest known. Your supervisor can’t read your mind! However your supervisor can provide valuable guidance on how to navigate internal once he/she knows of your interest. Raising your hand for the job opening may feel a bit awkward but it’s important to remember that the only person who can help you, is you. 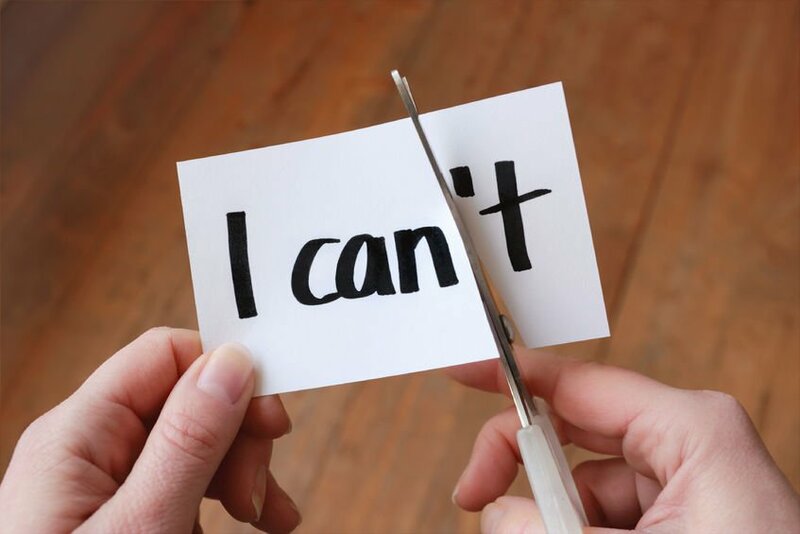 You are your best advocate. If you didn’t occur to your supervisor as first choice for the job opening, you’ll have to tell him/her why you are a fit. Here’s where your positioning comes into play. If you’ve demonstrated your capabilities for the role, and have been a force for good in your volunteer work, it won’t take much convincing. Try asking about the application process to spark the conversation. This will put your intent on your supervisor’s radar. Absolutely, indicate you have a sincere interest in the role as well. If you’ve been networking from day one, you should have started developing relationships with some of the full-time employees. These are valuable relationships to tap into when you start to hear news of hiring for your target role. Grab a coffee with someone you respect and with whom you have rapport, within the company to learn about how they got their start and the best route to follow when applying. Make a point to book regular coffees, lunch, or chat time with people of influence. Because every organization’s hiring process is unique, you’ll want to get some insight into the best way to apply. 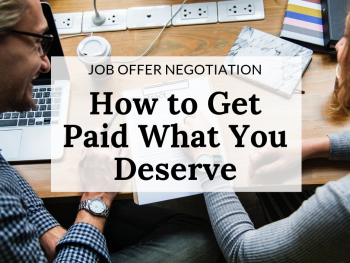 An online job board is not the best option but if this is the suggested process from your supervisor or internal contact, you have to go this route. However, there’s nothing wrong with asking for a referral. If you have a good relationship with your supervisor and they like your work, they should have no problem helping you out by shooting an email referral to the hiring manager letting them know your application is in the pipeline. Unless fate is on your side, it’s unlikely that the absolute best-fit job will open up while you are volunteering. You may not be 100% qualified for the openings available but it doesn’t mean you can’t sell yourself based on your current stats. If you are a little under-qualified when compared to the job description, fear not. Your work ethic and demonstrated commitment to the organization already, are stellar qualities you can speak to in the interview process. Even your familiarity to the inner workings of the organization and it’s culture are a huge advantage when interviewing so be sure to talk this up as a major selling point. Once you’ve assessed your fit and received your supervisor’s buy-in, you want to take the time to get your brand all polished and ready to go. I’m of course referring to your resume and cover letter. While you may have an edge on an outsider in terms of who you know, you shouldn’t overlook the fact that you will still be compared against every person who is submitting an application for the job. If your resume or cover letter is out of date, difficult to scan, or lacking in visual cohesiveness, you may miss out on landing your dream job. Yes, your supervisor can help advocate for you with HR but no, they can’t make the ultimate hiring decision in most cases. Therefore you still want to treat this application submission as if you were an outsider applying cold. 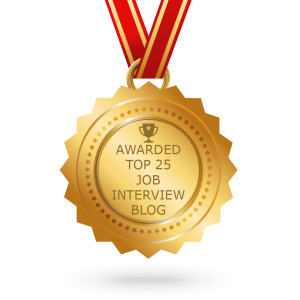 So you’ve caught the attention of the hiring manager through careful networking and your interview is scheduled. 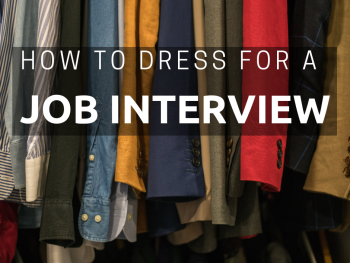 Now is the time to get serious and prep your tail off so you don’t crack under interview pressure. Even if you feel you’ve already got this due to your familiarity with the organization, an interview is make or break time so treat it as you would any company and practice practice practice. The last thing you want to do is mess up and miss out now that you’re so close! If you struggle with interview nerves and ego is not the problem here, remember one important fact: you are passionate about the mission and have demonstrated that by volunteering. You’re good at what you do and are determined to pursue your passion. Be yourself! People hire people they like so your “authentic you” will go a long way! If you’re hoping to present the right brand and land a job with your volunteer organization, check out our Resume Makeover and Cover Letter Package or Interview Coaching programs. You’ll receive everything you need to feel confident, navigate successfully, and put your best foot forward as an applicant. Great article! What to do when you have followed such steps and has been almost a year that you volunteered somewhere with signing up more than minimum shifts, trying your best and seeming like you getting along with all with finding the volunteer work rewarding, but unfortunately you not getting considered for open positions even for volunteers and you speak up with interest with they seeing your sincere volunteer efforts? Also, what to do if you volunteer there for a while and see it smooth with offering your best, but worst case for some unclear, unexpected reason one of the staff says despite you acting well with sincere, hard work you’re just not a good fit with work appreciated. How to deal with this utmost, shocking and unclear incident and still receive support in help finding a job and positive letter of reference for sure after your hard, sincere efforts? Hi Sam and thanks for your great questions! As with all things in the world of job search/hiring, these scenarios will depend on people and people are unpredictable. If you’ve been doing everything in this blog post for a year (specifically steps 4, 5 and 6) and your key contact says that you’re not a fit, sometimes there’s just no getting around it – companies have a particular fit in mind for every role. I’d recommend trying to understand why you’re not a fit and if possible, build up those skills/capabilities even if it means building them outside the current organization. If it’s not possible to get around a particular employee/contact within the organization and walls are just being put up in front of you, try leveraging a different relationship within the org – perhaps a more influential and helpful one. Finally, if things really aren’t possible, your best bet may be to find a new organization to volunteer with. You can seek out a different reference at your current org and use this current experience as a great selling point for the next volunteer role!